Sorrento has a reputation for being the venue of choice for a variety of sporting and social events. Our resident caterers, Silver Fern, are renowned for providing a menu appropriate to any occasion. We accommodate parties, wakes, and other private celebrations. Pennants, State Competitions, Social Bowls, Community and Barefoot Bowls, Croquet, Darts, Cards and mah-jong are played at the Club. 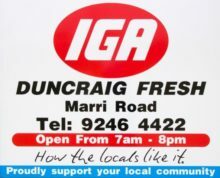 Marmion and Glengarry Probus Clubs hold their monthly meeting here. 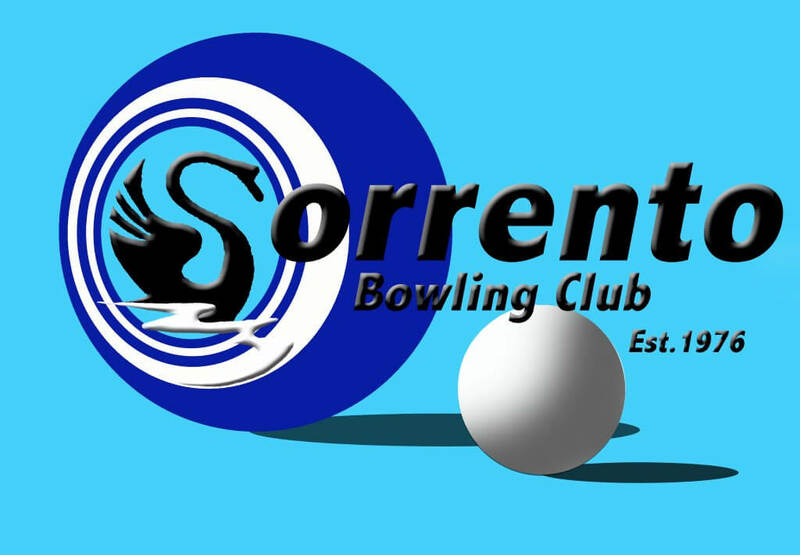 Sorrento also hosts cricket, darts, netball, tennis and golf, and is used as a venue for a number of other sporting club presentations. 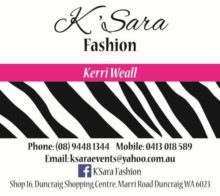 There’s lots happening at Sorrento. We have events for everyone, from meals and entertainment through to sports tournaments and social get togethers. Have a crack at picking the joker for a sensational cash prize or win one of many consolation prizes. Must be a financial member to participate. 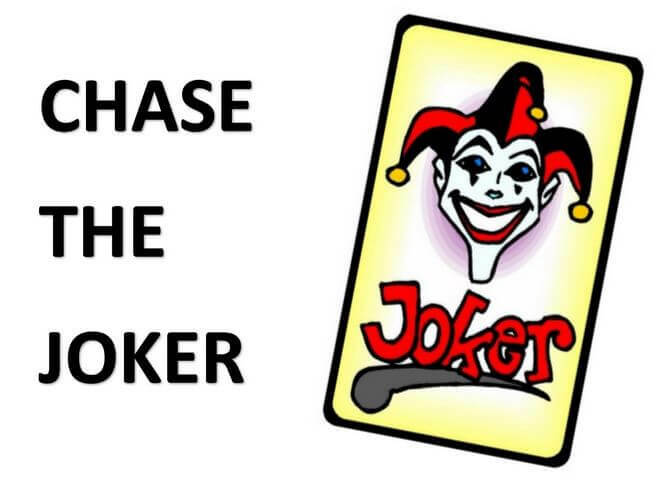 Chase the Joker Rules available. Get your donation in early as there will be lots of punters hoping to win the New Jackpot. 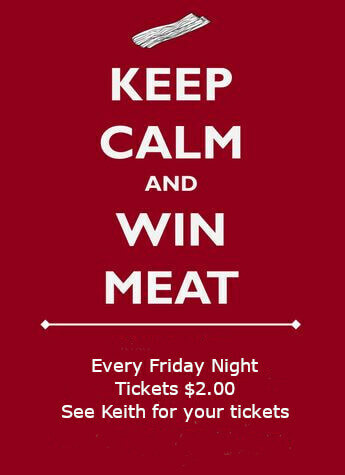 For only $2.00 a ticket you can win a great meat pack voucher to take home. Delicious Friday night snacks and a succulent roast on the last Friday of each month. Enjoy good company with family and friends. Every Friday and Sunday for a social but very competitive afternoon. Names in by 12.30pm for a 1.00pm start. Format depending on numbers. Recommences for winter on Wednesday 1st May. There is a list on the end wall for this. Any combination allowed. $10.00, Starts at 1:00pm. Phone in after 12:00, or turn up by 12:45 to play. $10.00 entry. Recommences for winter on Sunday 5th May at 10:00. Be at the club by 9:45 to play. 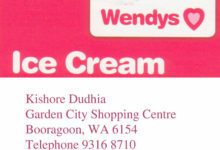 All abilities catered for. Date: Thursday 25th April 1.00pm. Details: ANZAC DAY (25th April) “Two-Up” Drawn Pairs is in fact open to all members. Play starts at 1:00pm. Cost is $10.00. Format is 2-4-2, and a team only scores a point when they are TWO SHOTS up, with a bonus point for every shot scored above two shots. Players will be drawn into pairs – i.e. NOT nominated pairs, and there is no list for names. Please phone in to the club after 11:30, or risk missing out due to team number balancing. Date: Saturday 27th April 9.30am. Details: Information and entry forms on notice board. Maximum handicap total 14 points. 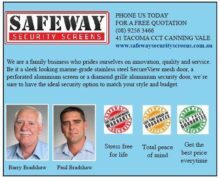 $20.00 entry . 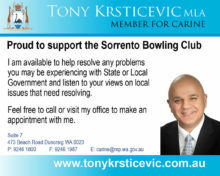 Open to male Sorrento club members (including recreational bowlers) only. Details:You both must be over 70 to play in this event, and there must be one man and one woman in a team. Entry sheet and further information is on the wall. Date: Saturday 18th May 7.00pm to late. Details: Information on notice board. Only $15.00 per head. The club house and bar facilities are open every day – Opening times are posted within the club. The Club’s weekly program is outlined below, but members can roll-up on any day except Monday. Special events such as ‘Dash for Cash’ will be posted as they occur.